Alia Wood Pressing LLC based in Ajman UAE is a specialized company in Wood Works and wood Polishing. 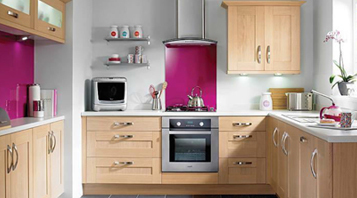 We have over 20 year of experience in producing high quality wooden products that suits the international standard. 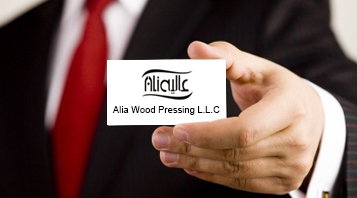 Alia Wood Pressing LLC based in Ajman UAE is a specialized company in Wood Works and wood Polishing. We have over 20 year of experience in producing high quality wooden products that suits the international standard.Alia Wood Pressing LLC based in Ajman UAE is a specialized company in Wood Works and wood Polishing. We have over 20 year of experience in producing high quality wooden products that suits the international standard. With the support of up-to-date production facilities and advanced wood machines , Alia wood Pressing L.L.C. 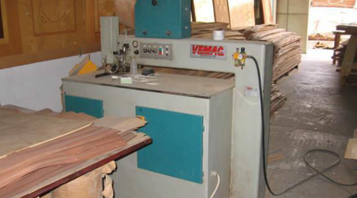 achieved its reputation as the reliable producer of high quality wooden products. we assure our customers products and service of superior quality, at competitive price. With the support of up-to-date production facilities and advanced wood machines , Alia wood Pressing L.L.C. achieved its reputation as the reliable producer of high quality wooden products. we assure our customers products and service of superior quality, at competitive price. With the support of up-to-date production facilities and advanced wood machines , Alia wood Pressing L.L.C. achieved its reputation as the reliable producer of high quality wooden products. The company currently has a factory area of 25000 squire feet, which is equipped with locally purchased and imported high quality machinery and Tools. The company currently has a factory area of 25000 squire feet, which is equipped with locally purchased and imported high quality machinery and Tools. The company currently has a factory area of 25000 squire feet, which is equipped with locally purchased and imported high quality machinery and Tools.